Sometimes it’s good to look at oldies and understand why they still have appeal. The San Francisco Poets, edited by David Meltzer, has been with me since the day it came out. I was teaching a poetry course and it was popular then, wildly popular. I didn’t have to teach it as much as show it to my students. 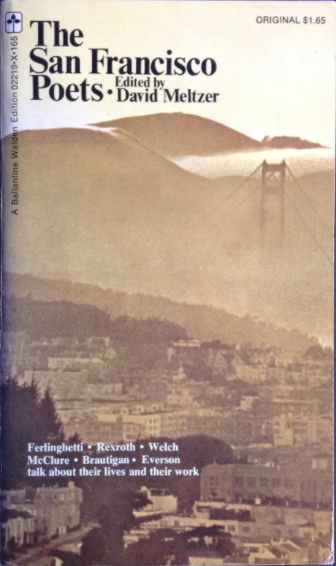 They would read the interviews with Ferlinghetti, Rexroth, McClure, Everson, and Brautigan. Not so much read as devour. Then I would see them, my lovely, rapacious for poetry students at the local bookstore buying those authors’ books – especially Brautigan and Ferlinghetti – and gnawing them to the bone. to make an amusement park. In truth, not imagination I see that Ferlinghetti is approaching 100, still the apostle of impossible, the troubadour of trolleys. And reading Meltzer’s great book of poets and poetry, I feel the day brightening somehow, though war is always approaching and Thoreau is bound to disappear under the shock waves of Walden. I feel the 70s come back again like a seagull that has no place to land. 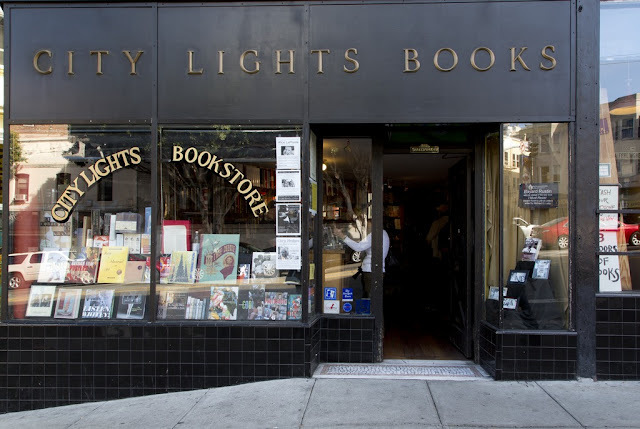 And in truth I remember meeting Ferlinghetti at City Lights Bookstore and I recall that his dog aptly named Homer was a mixture of dog/bear/woof woof, one part this, one part that, as the poet David Kherdian put it. And the wry smile on Ferlinghetti’s lips I would remember to this day. His kindness to a young green barely published poet, too. As if he had all the time in the world – and by the gracious god of the mystic oak, he did! I’m there with Everson, too, when he was known as Brother Antoninus and wore his monk’s robes at the Benedictine Monastery, and he laughed, as he heaved up some bitter lines of Robinson Jeffers. And there was Brautigan, too, who kindly wrote, “Thanks for the book” in his crabbed cursive when I got back home. 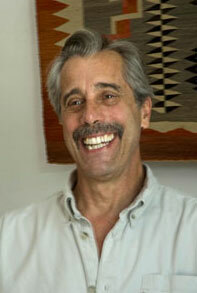 And the Bodhisattva, Philip Whalen, who spoke of poet Lewis Warsh, whom we met in Berkeley one hour later, so I could say, “Phil says hello” as we waited together for the bus. The poets were popping out of the poplar trees and the dharma bums were battered and buttered and beautiful and it was the time of the assassinations in America, the saddest time of all, and yet the poems, the poets and the tide were turning and we weren’t going to fight no war no more.